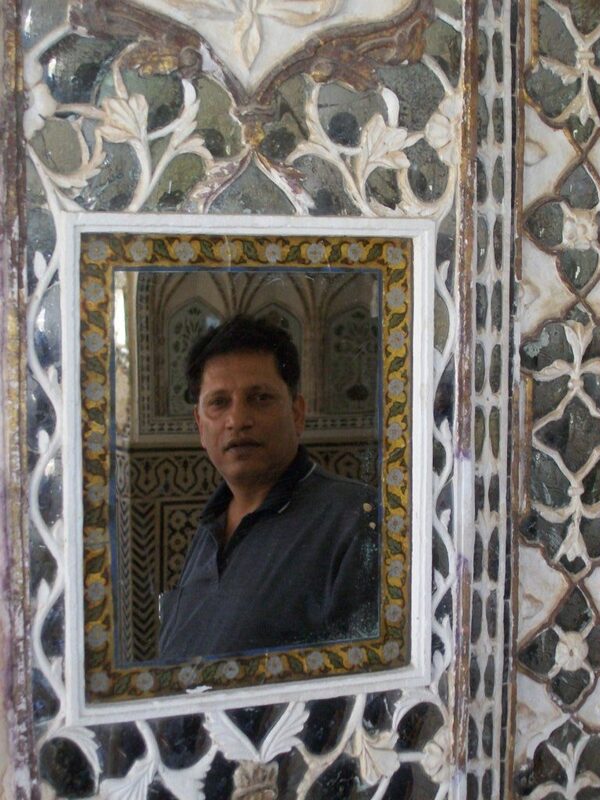 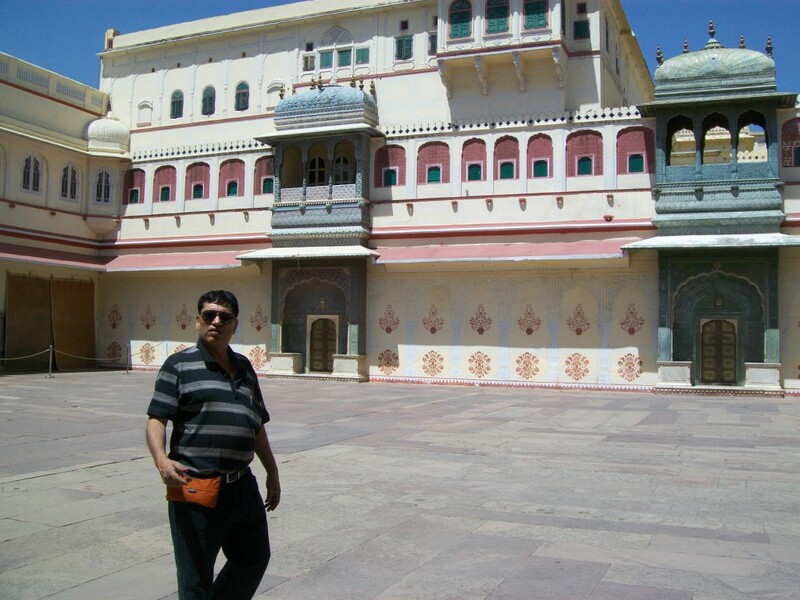 Attached are some pictures of my trip to Jaipur and later to Alwar. 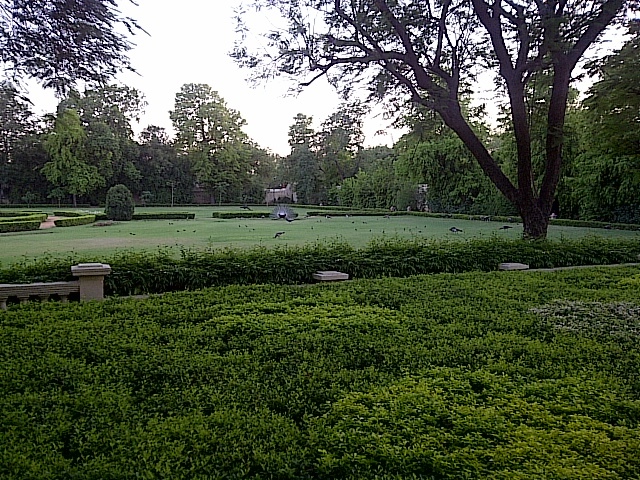 As always, I send these photos for you to share in the journey I have made. 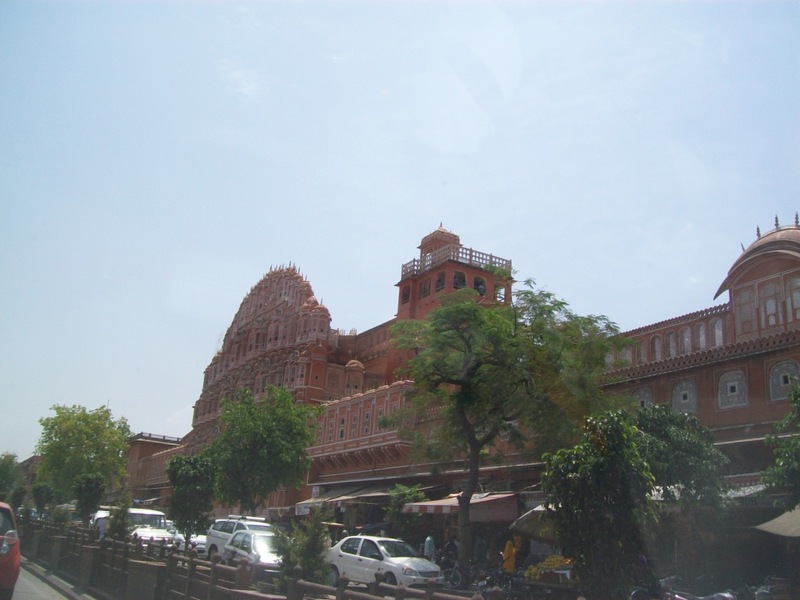 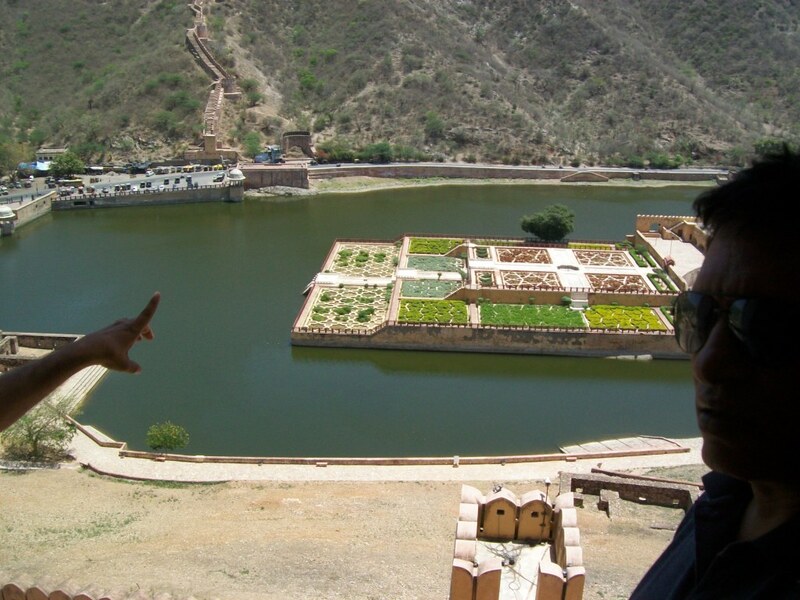 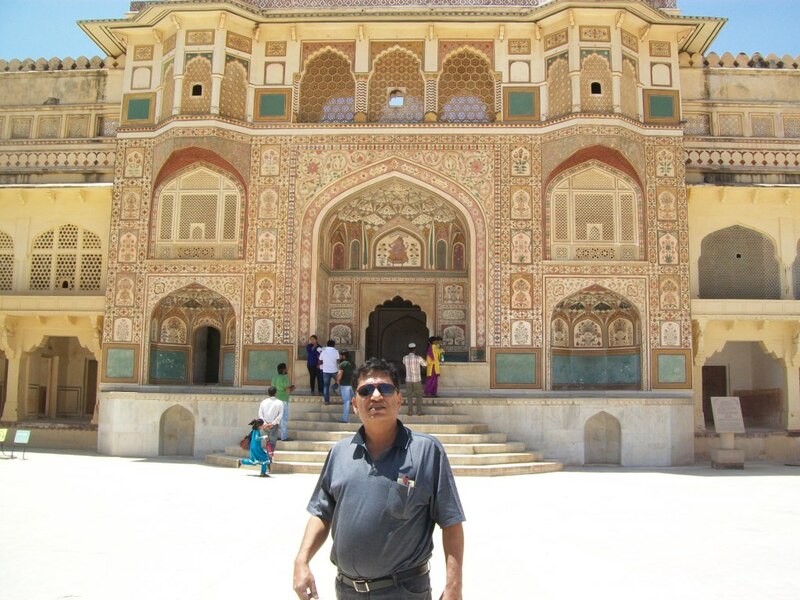 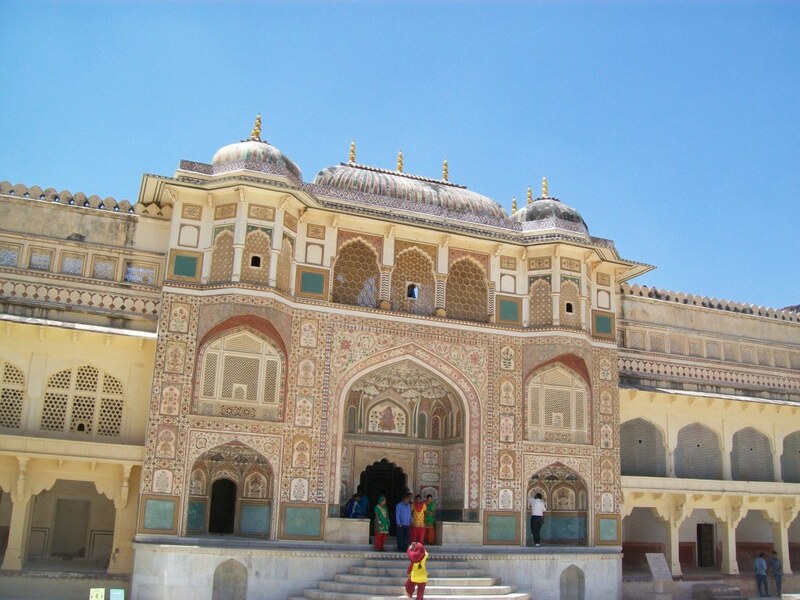 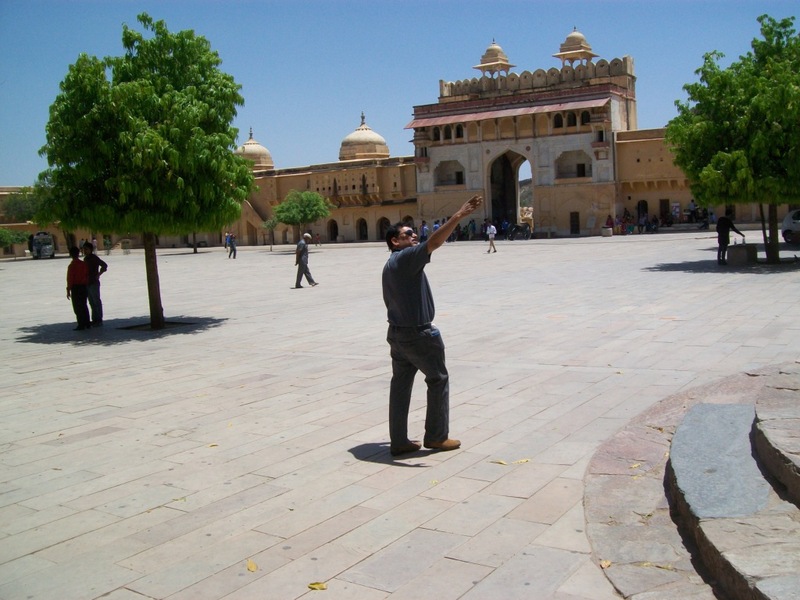 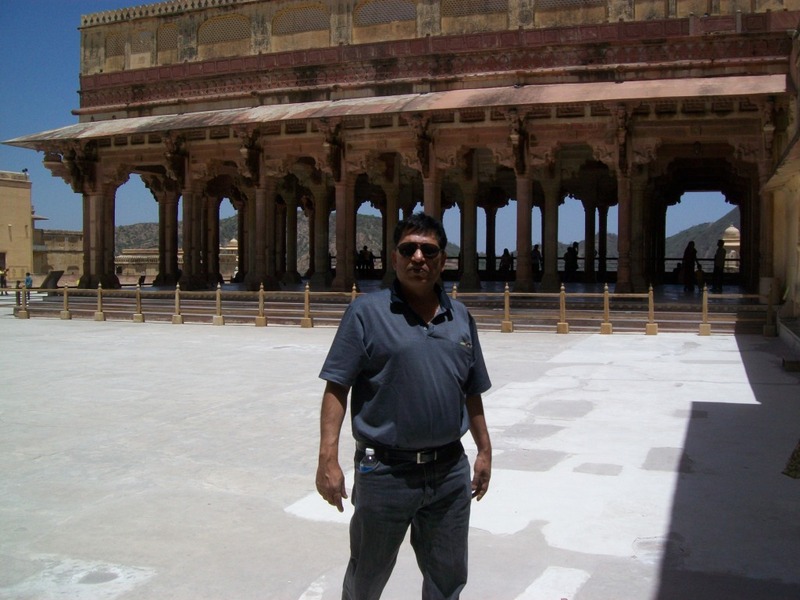 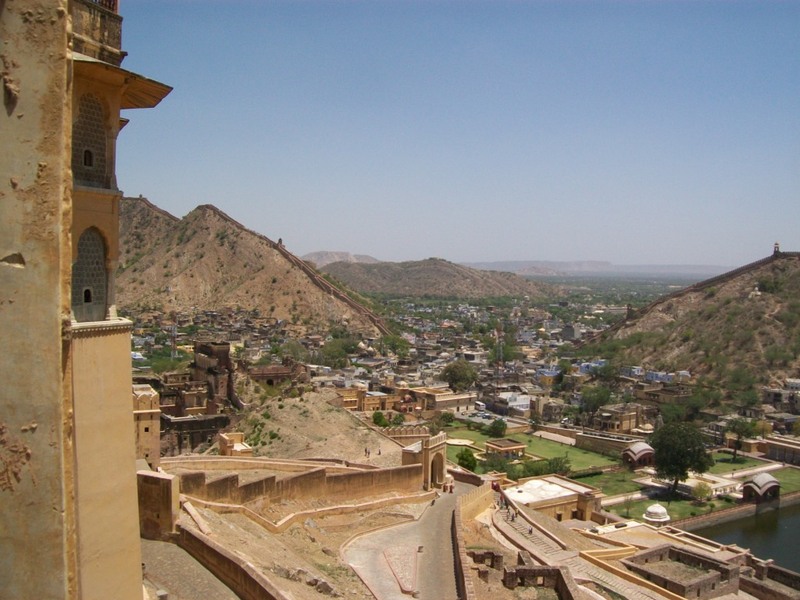 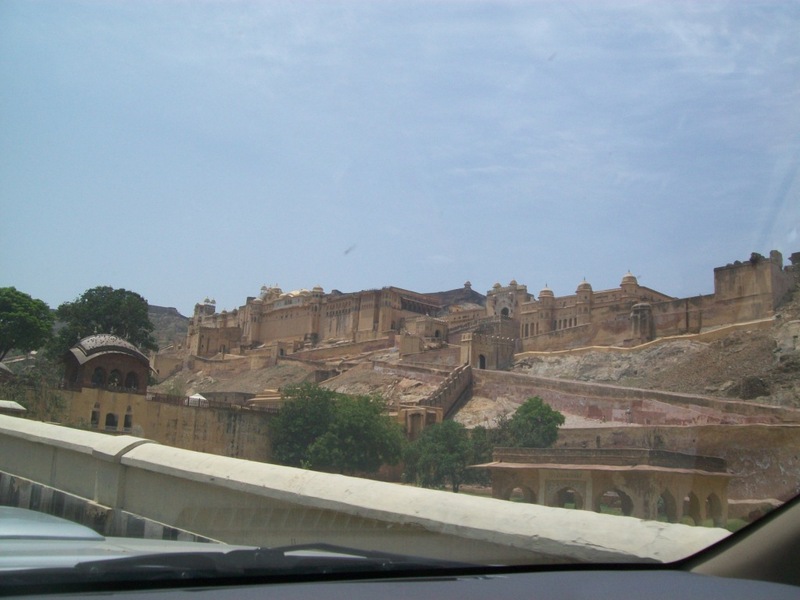 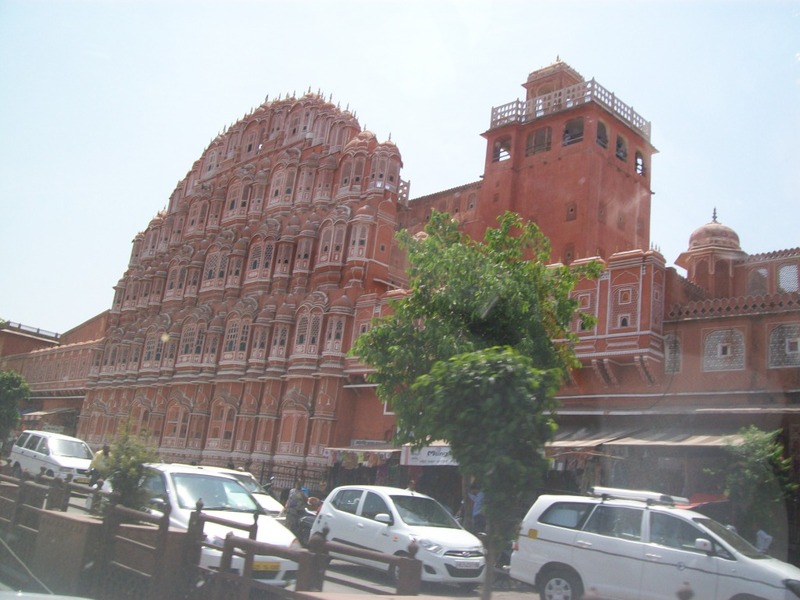 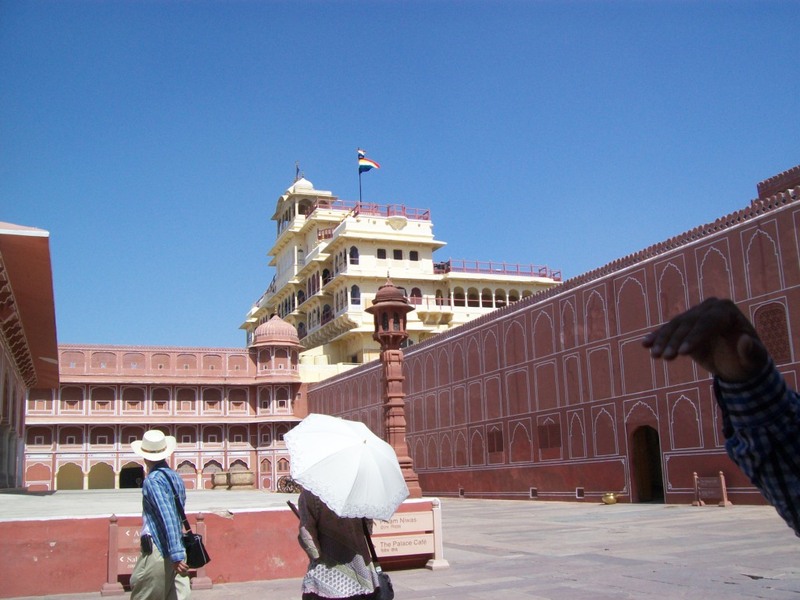 We went to Jaipur and saw the city fort which is the palace of the present King. 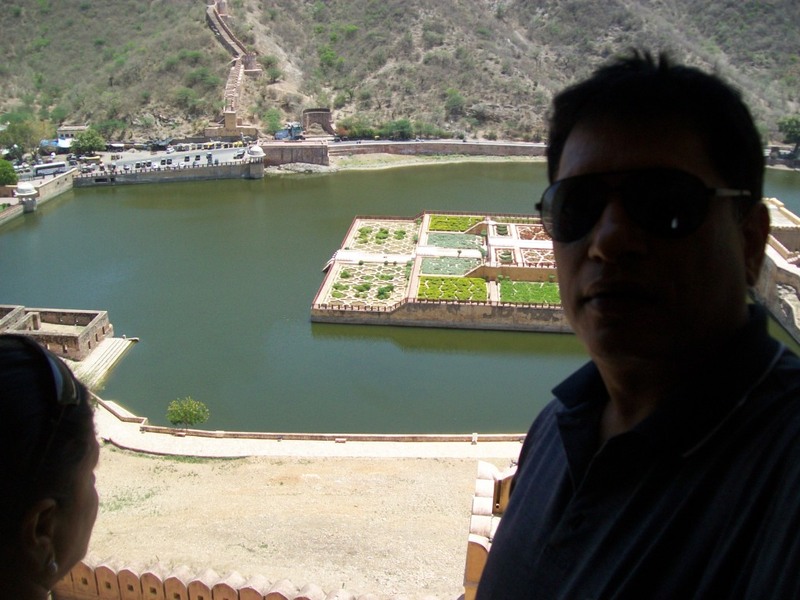 Then we also went to Alwar fort (on a hill). 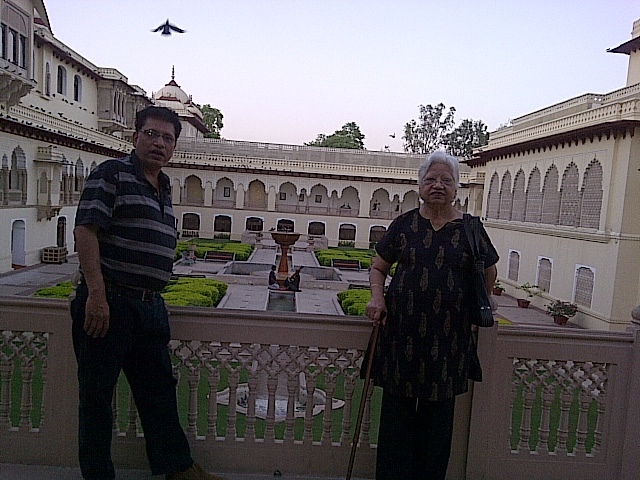 My Nani, Mom, Mamiji and I went for the trip. 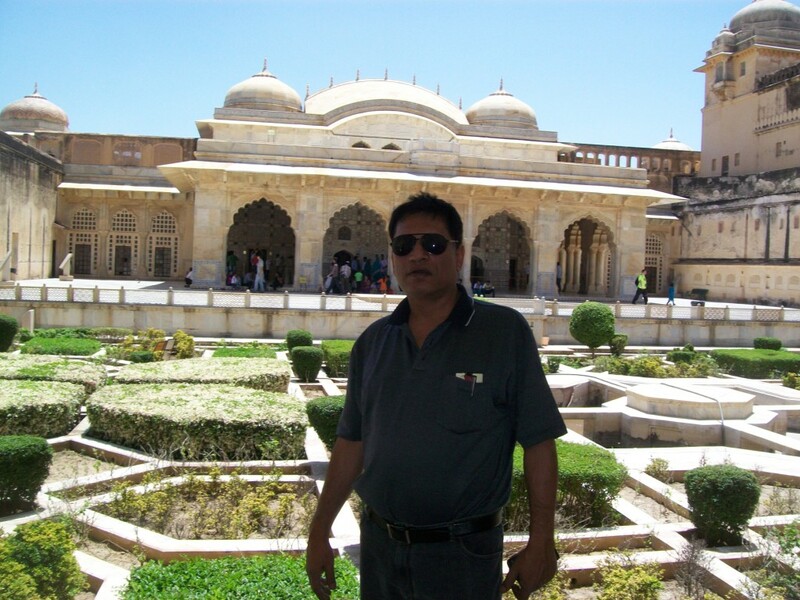 That smart man you see in the photos is me hahahaha. 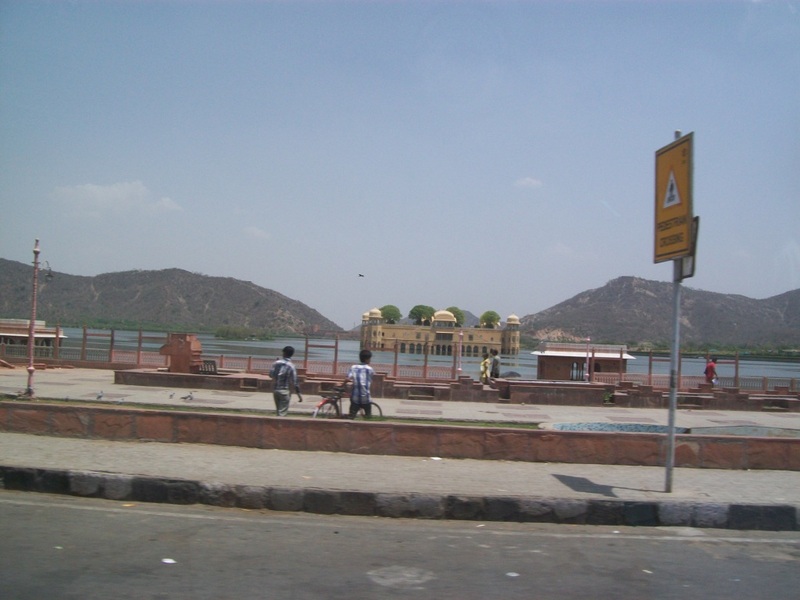 It was terribly hot and we still had a good time. 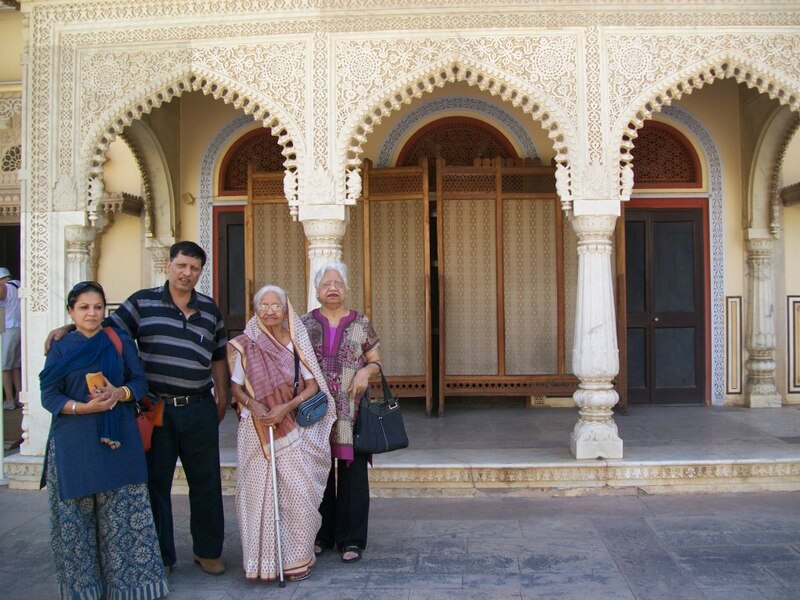 Very few old people like me have grandmothers and I had the honor of entertaining her.